Lady Gaga is definitely capitalizing on her great performance at last night's Super Bowl Halftime Show! 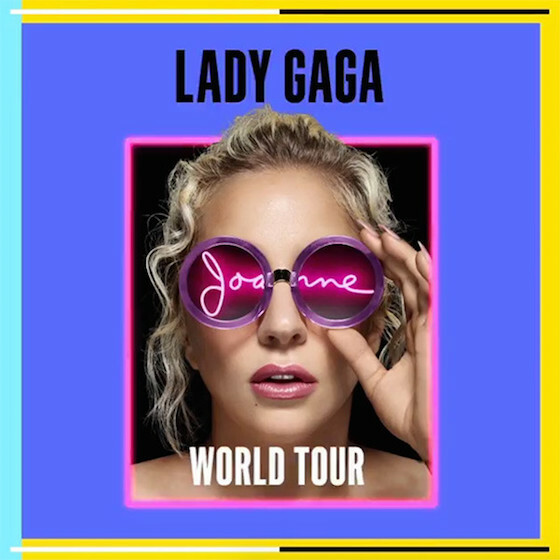 For all of her Monsters, the singer has announced that she's heading out on her Joanne World Tour tour later this year, to support her latest album! Will you be going to see Lady Gaga this year?